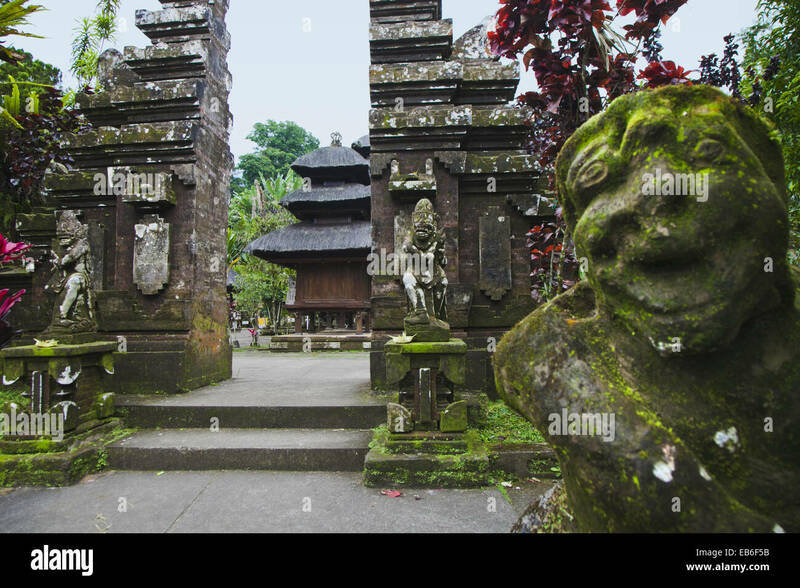 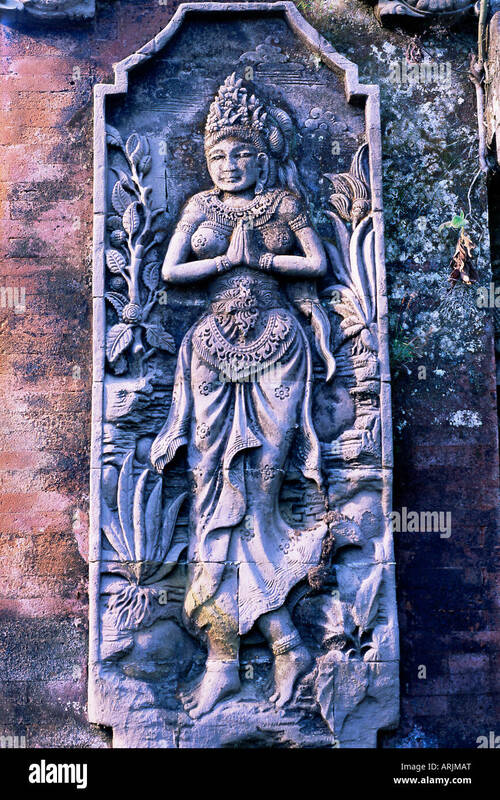 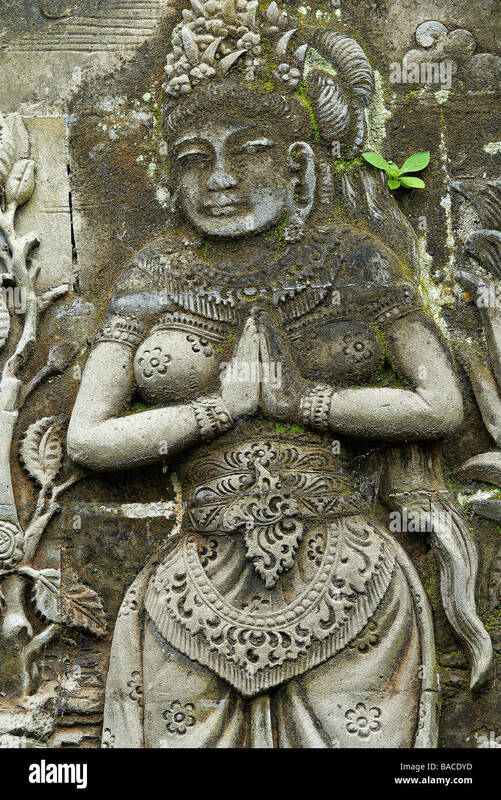 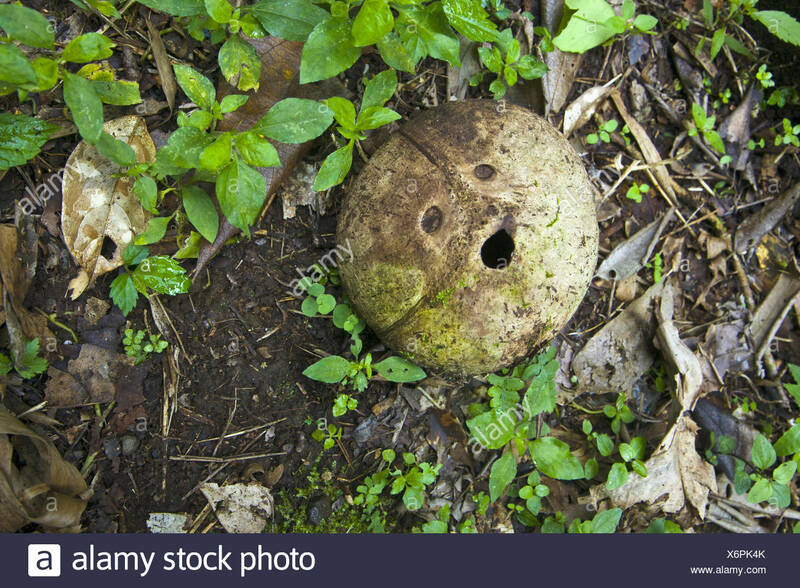 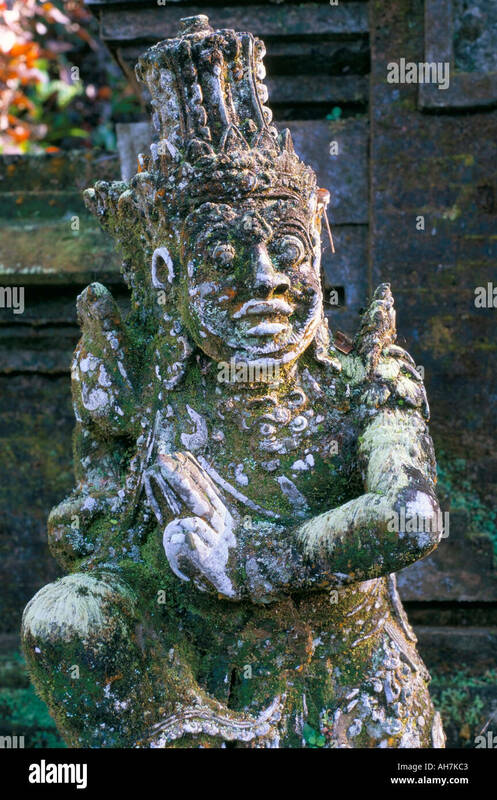 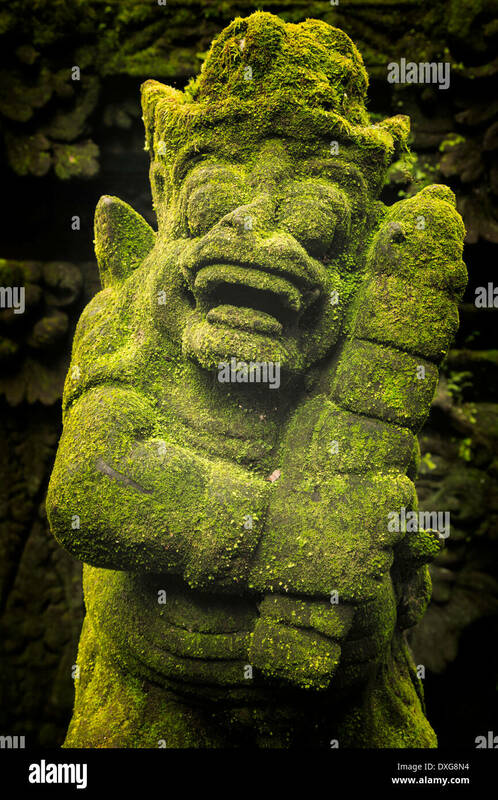 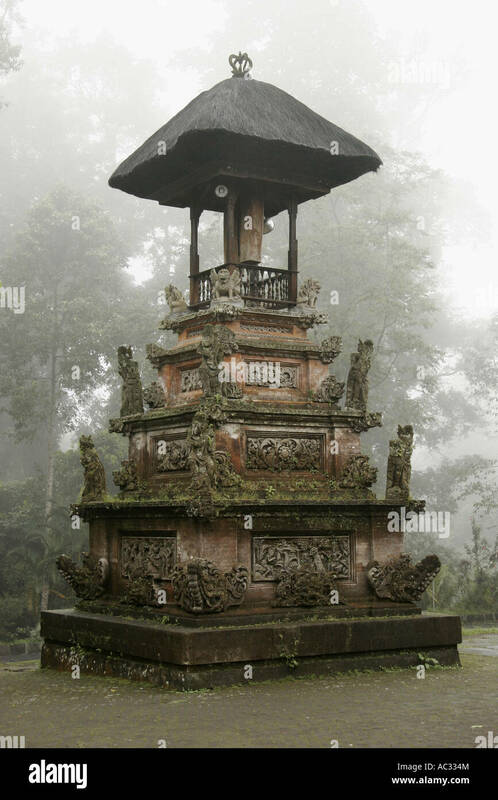 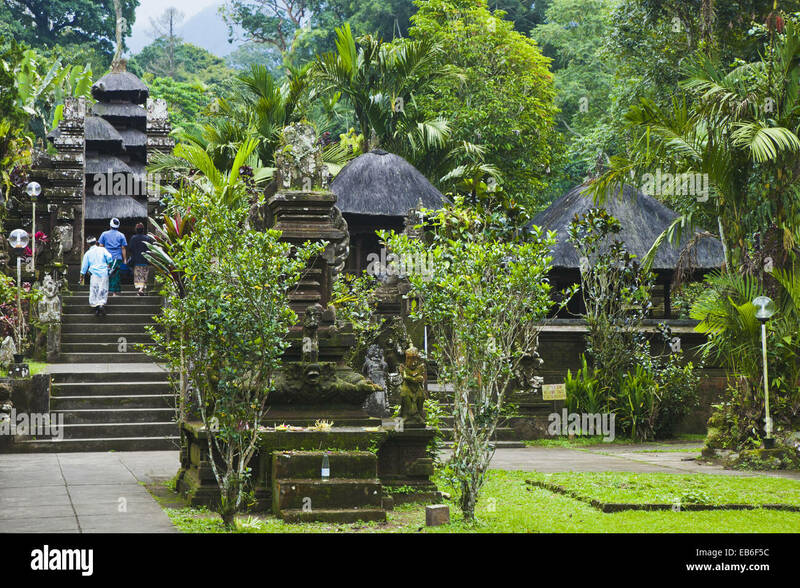 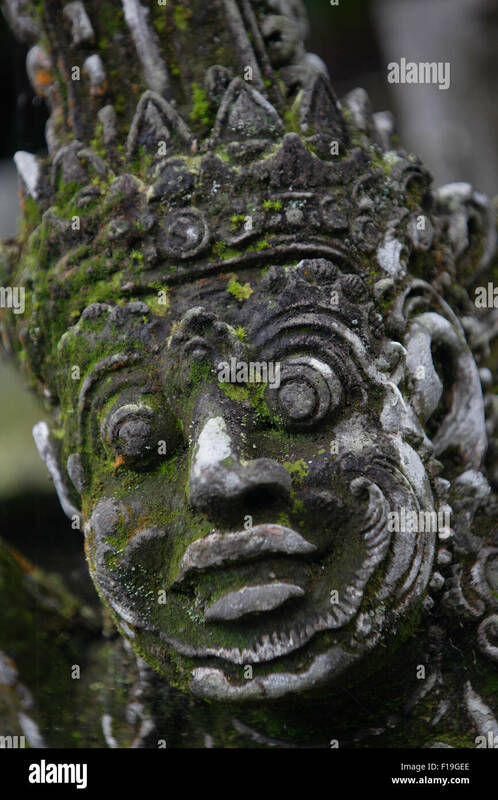 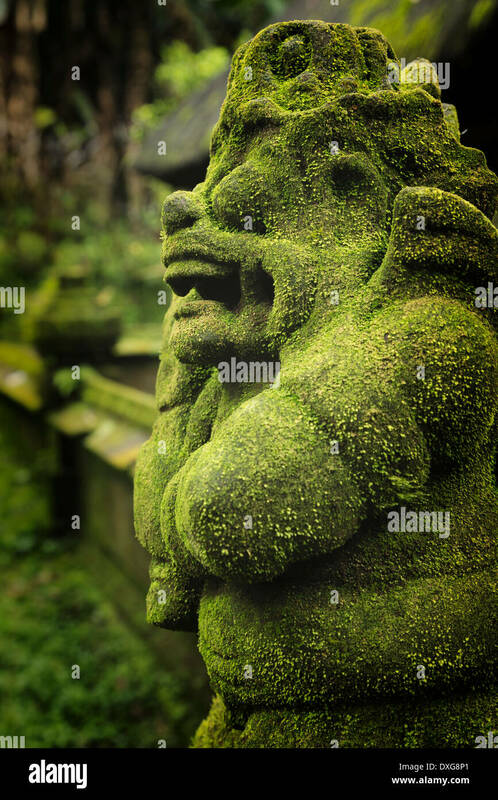 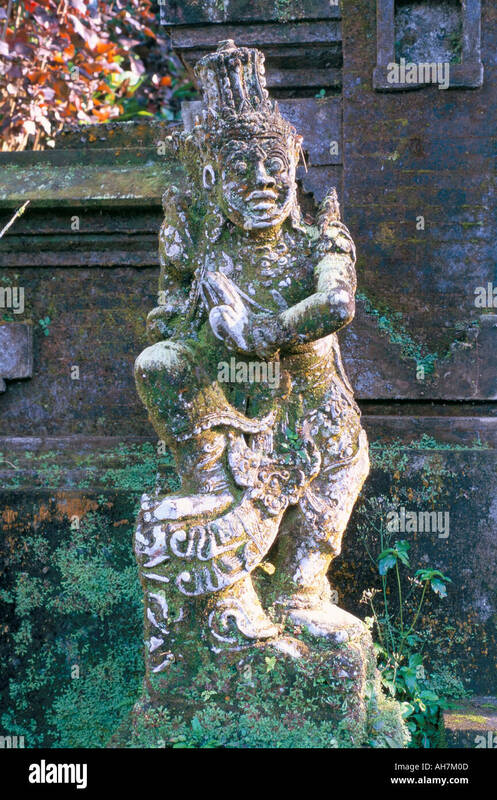 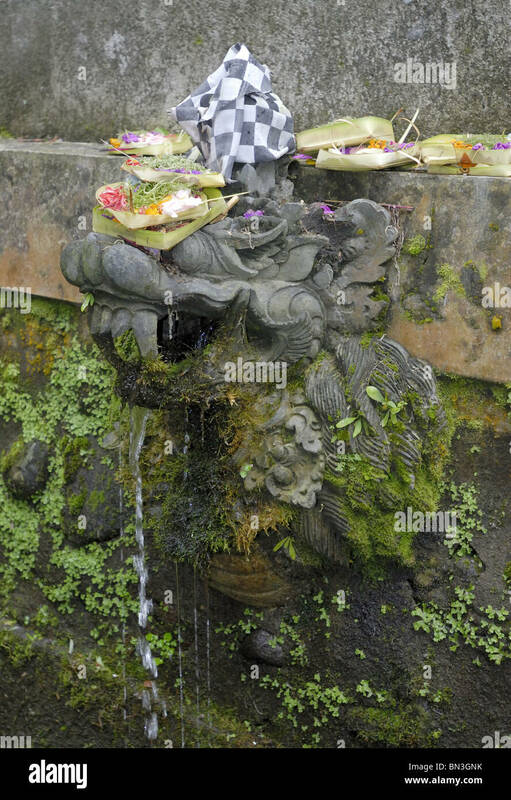 Moss covered statue of a guard in the Pura Luhur Batukau complex, central Bali, Indonesia. 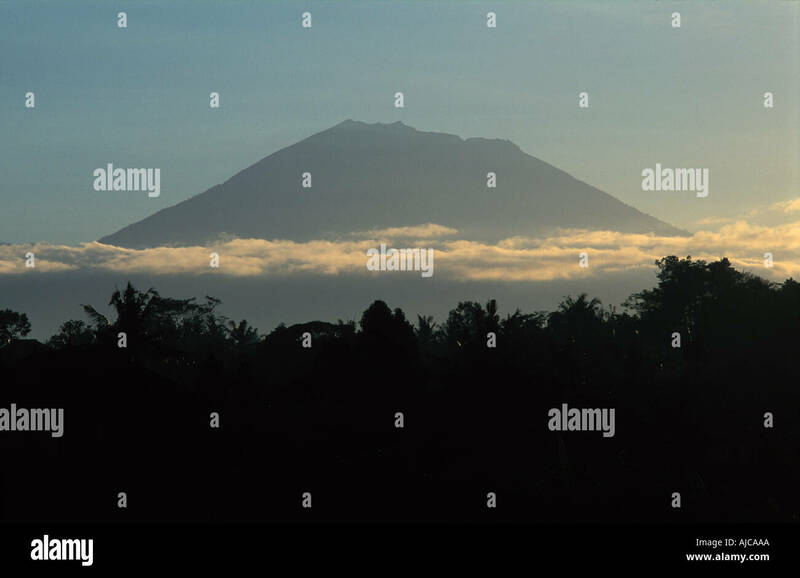 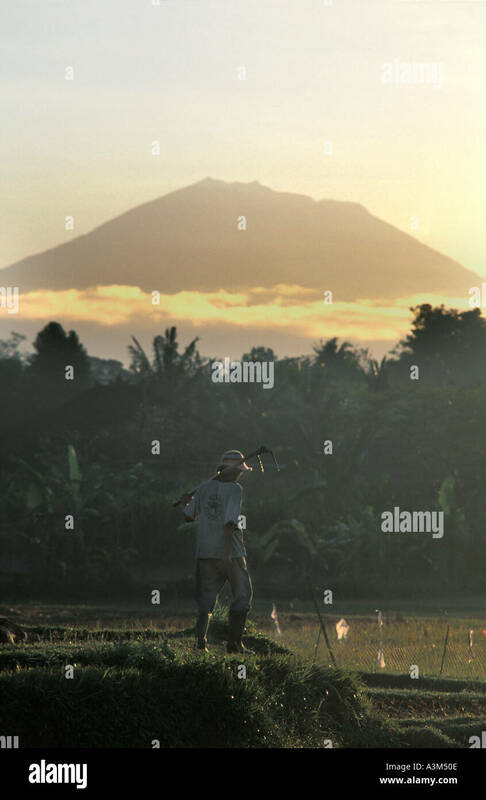 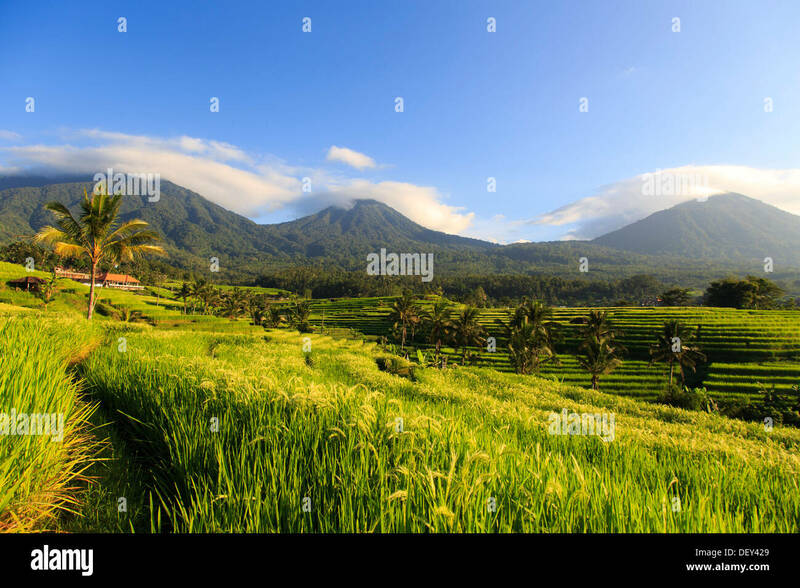 Beautiful morning in rice terrace of Tabanan Bali, with mount Batukaru (Batukau) in the background. 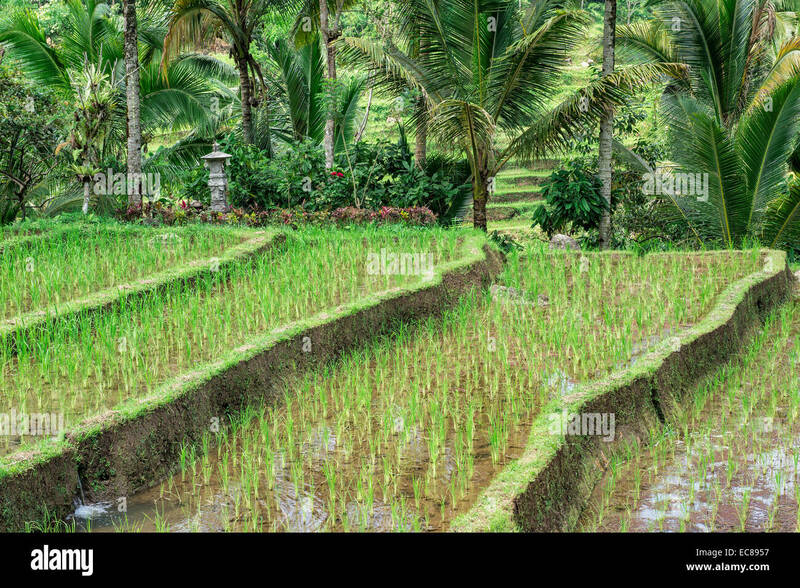 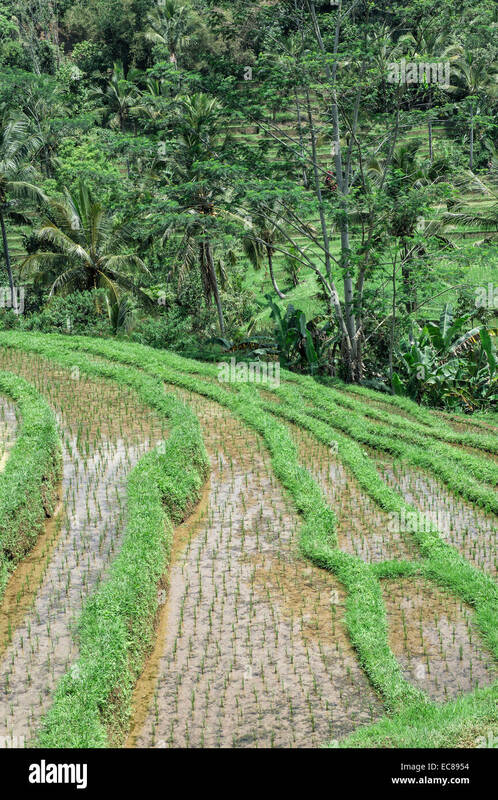 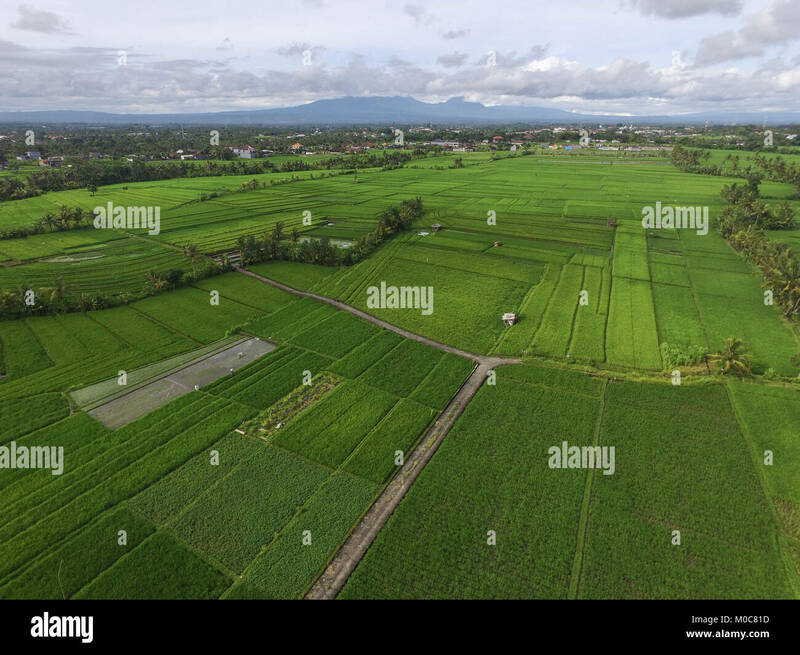 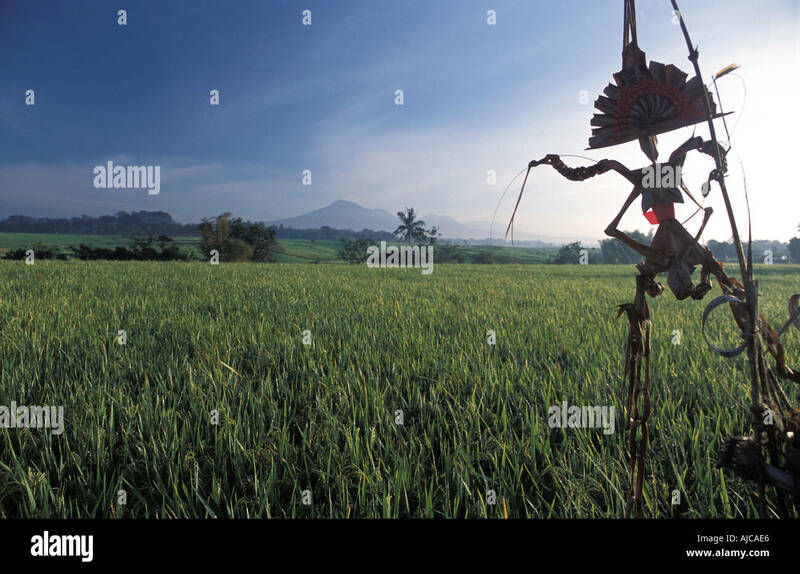 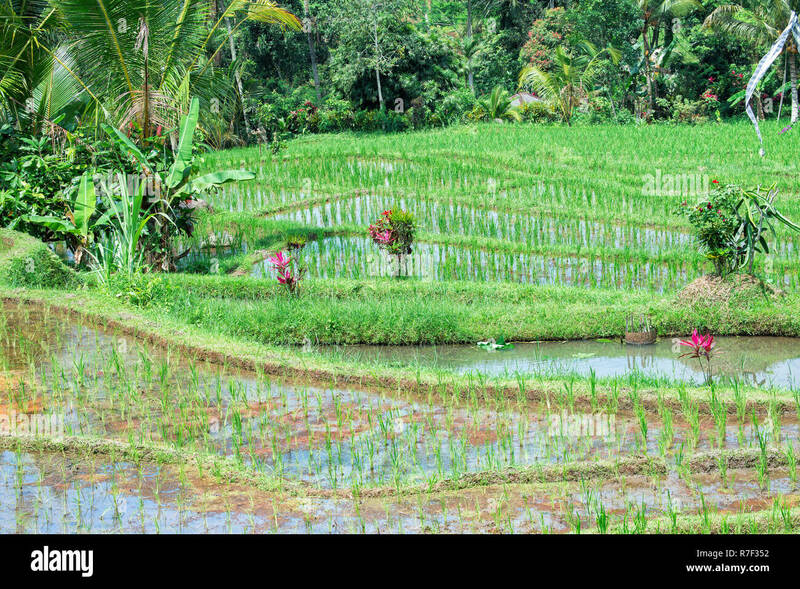 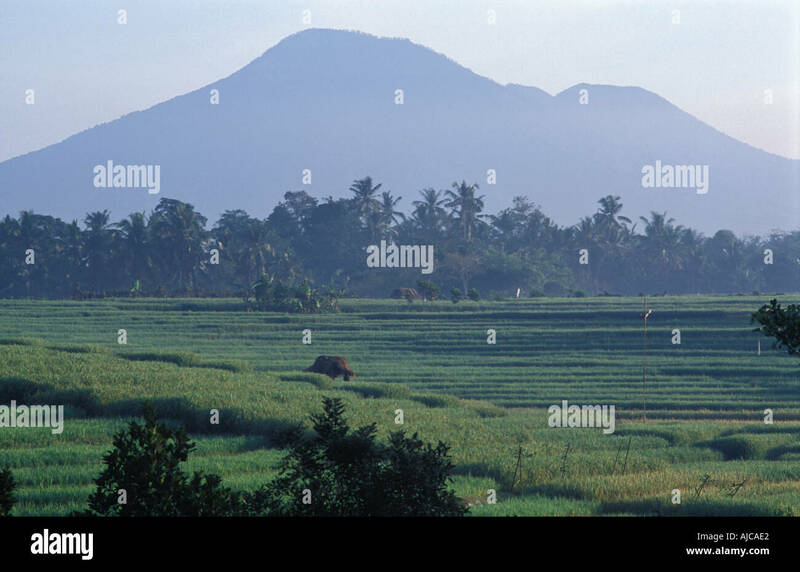 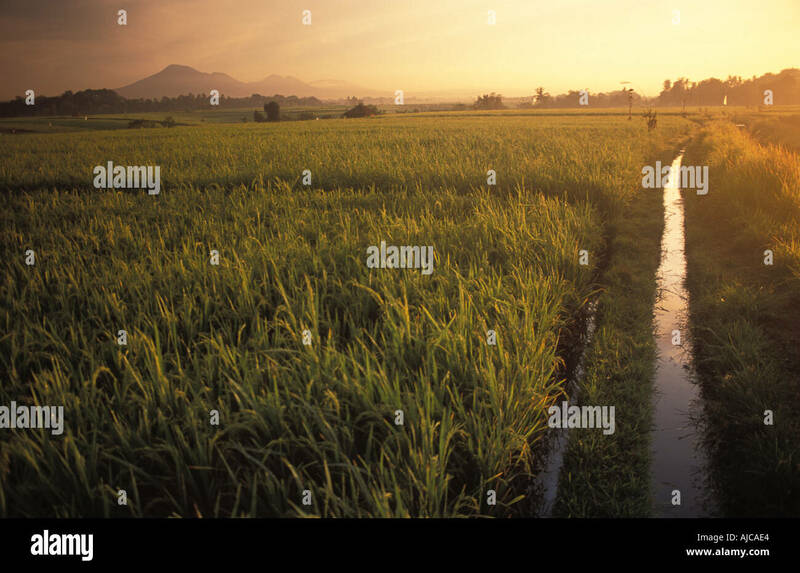 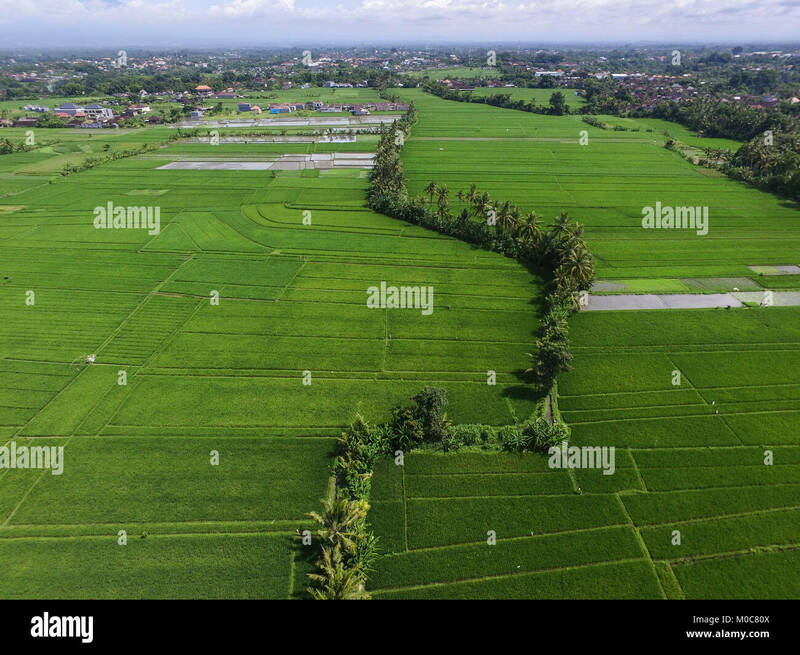 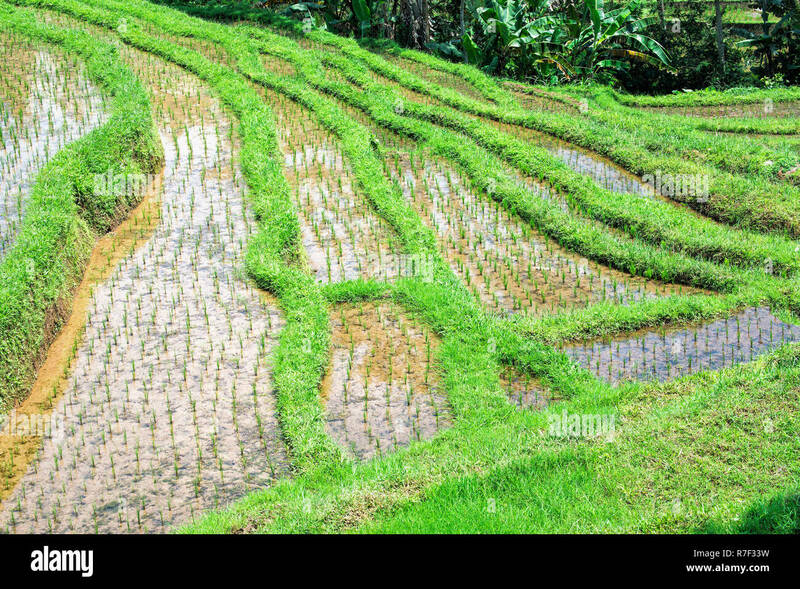 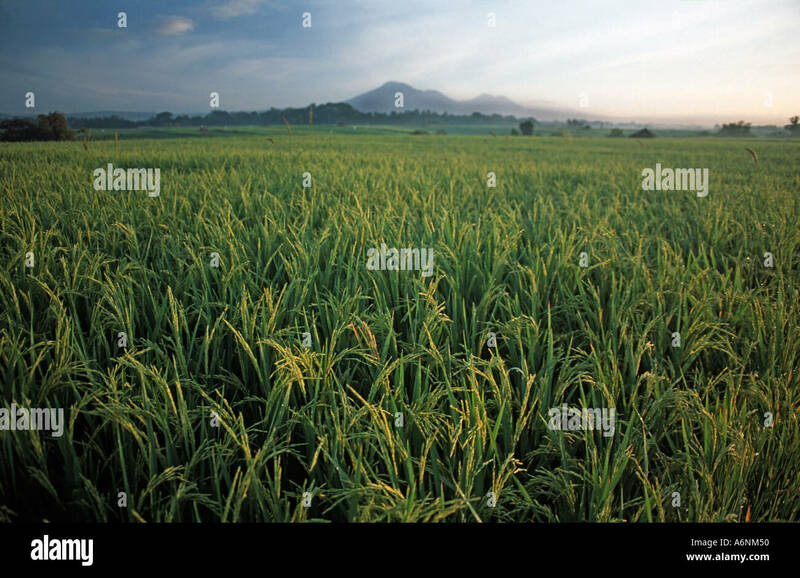 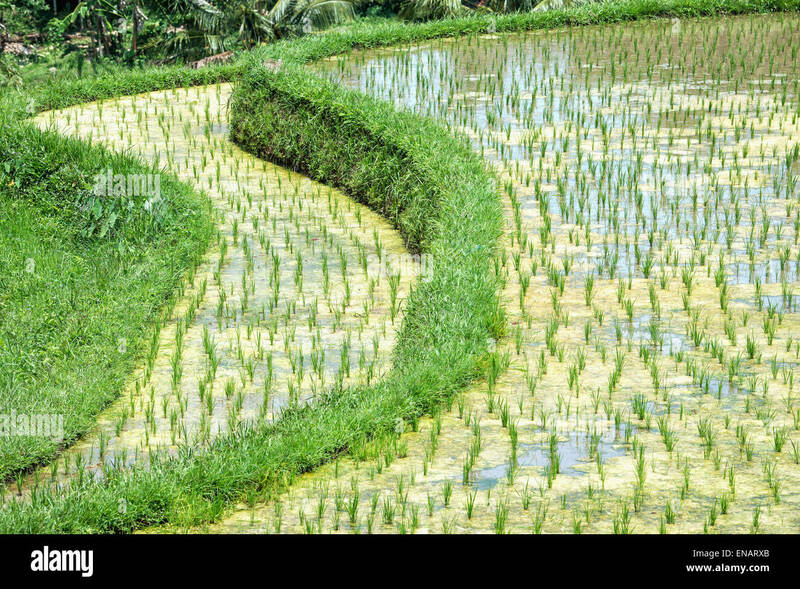 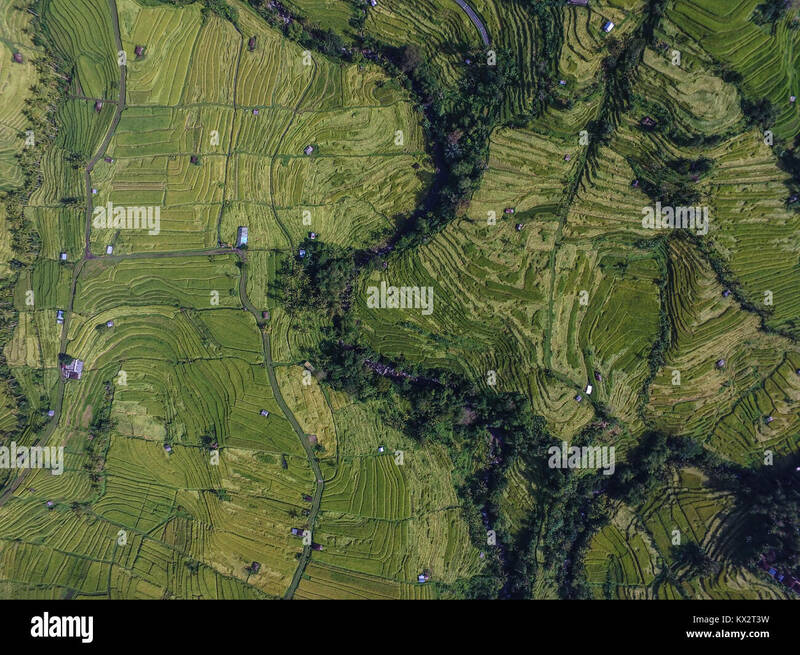 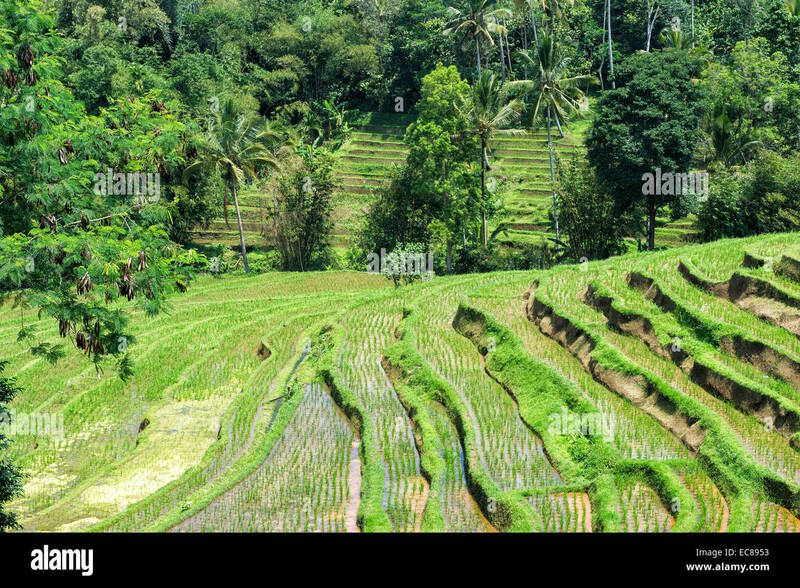 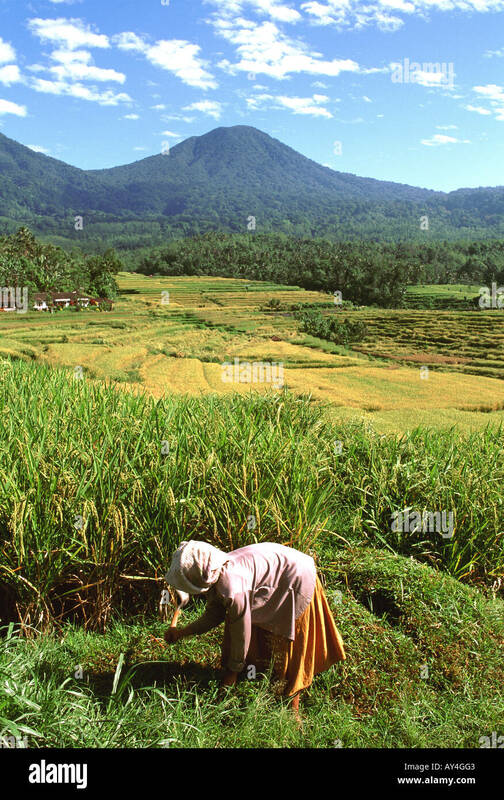 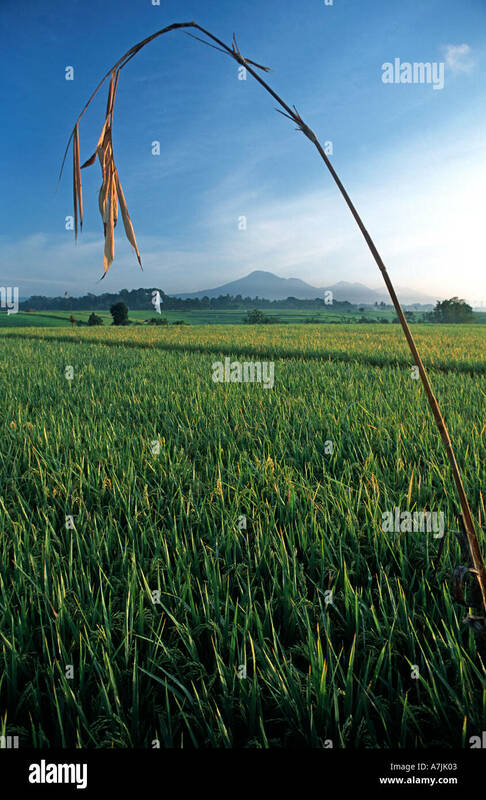 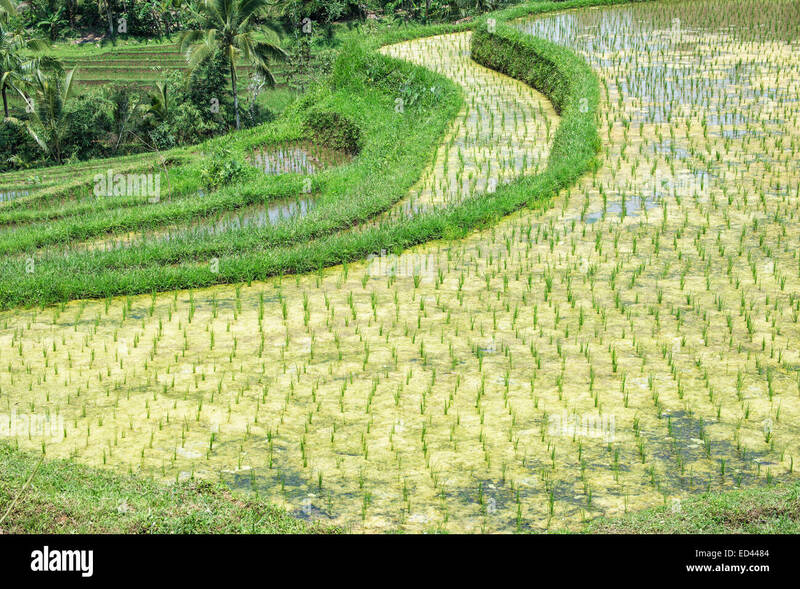 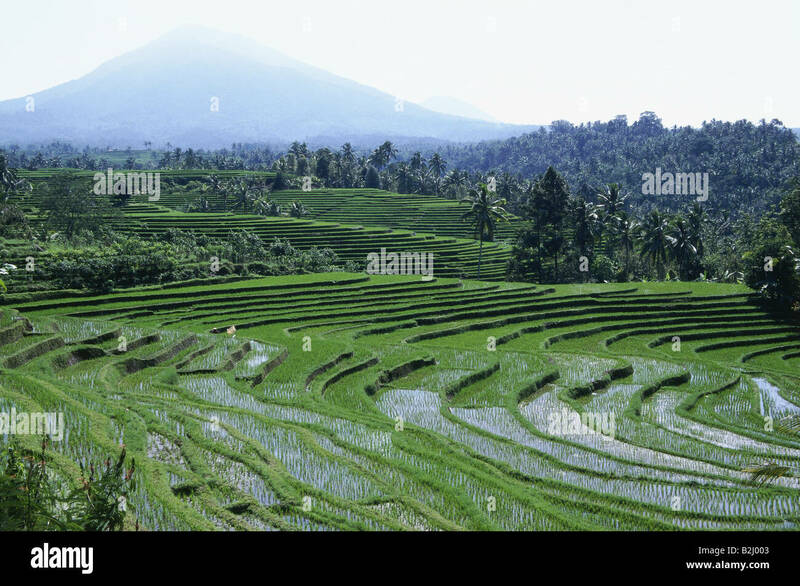 Rice field in Penebel area, Tabanan - Bali. 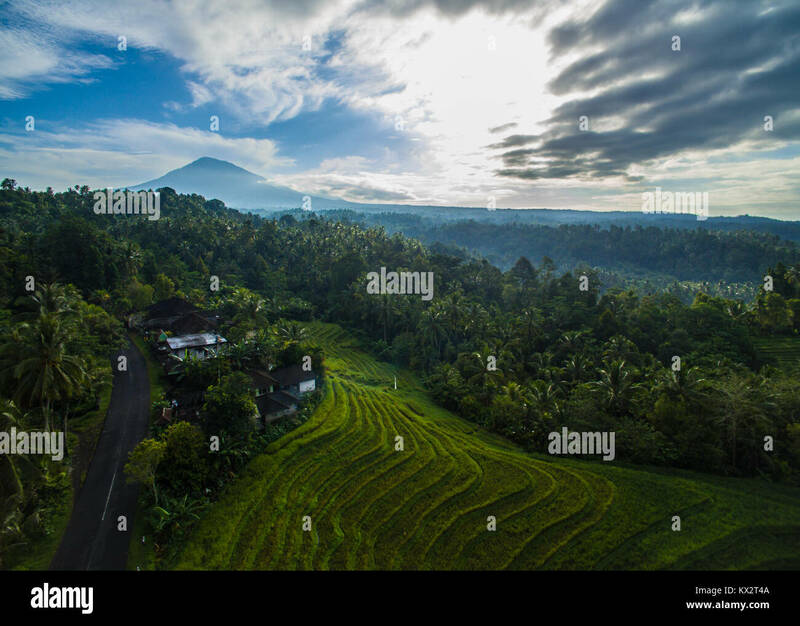 Light from heaven in Jatiluwih rice terrace village. 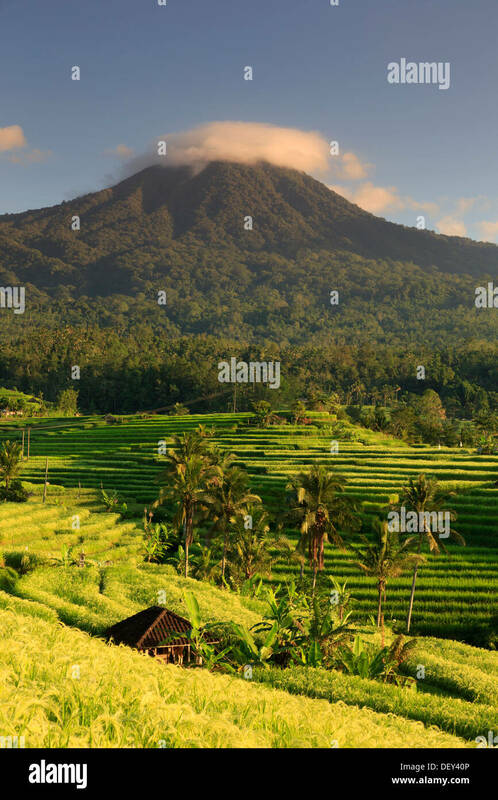 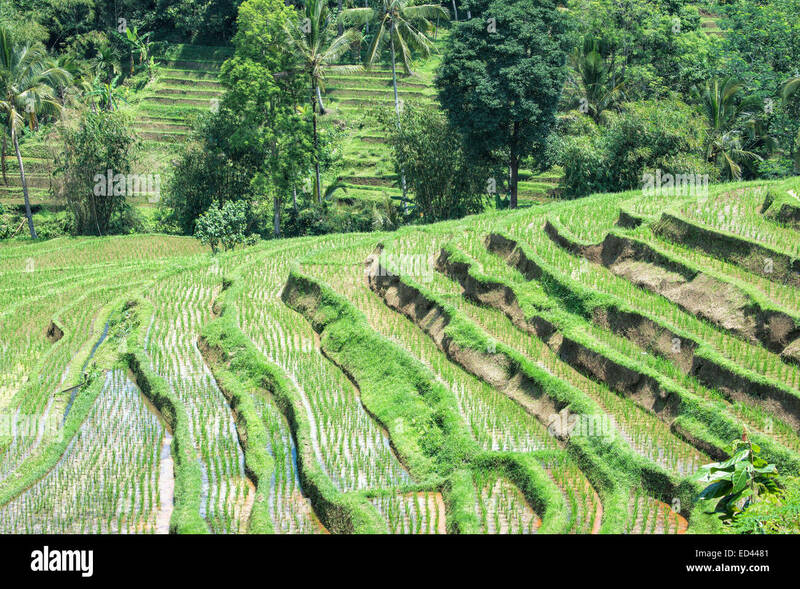 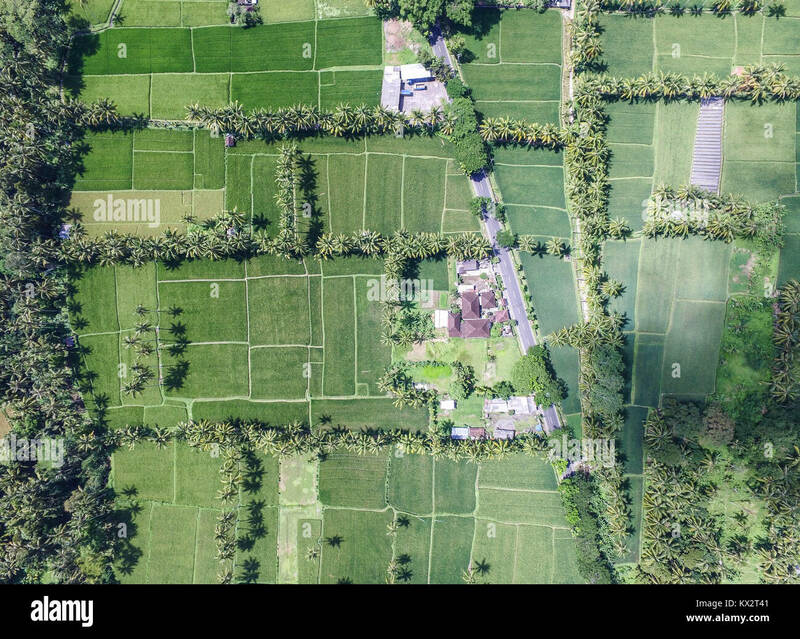 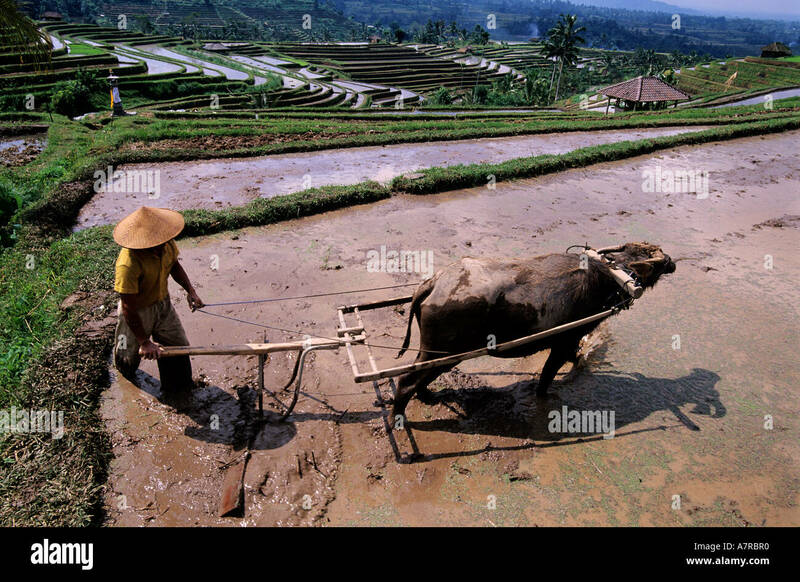 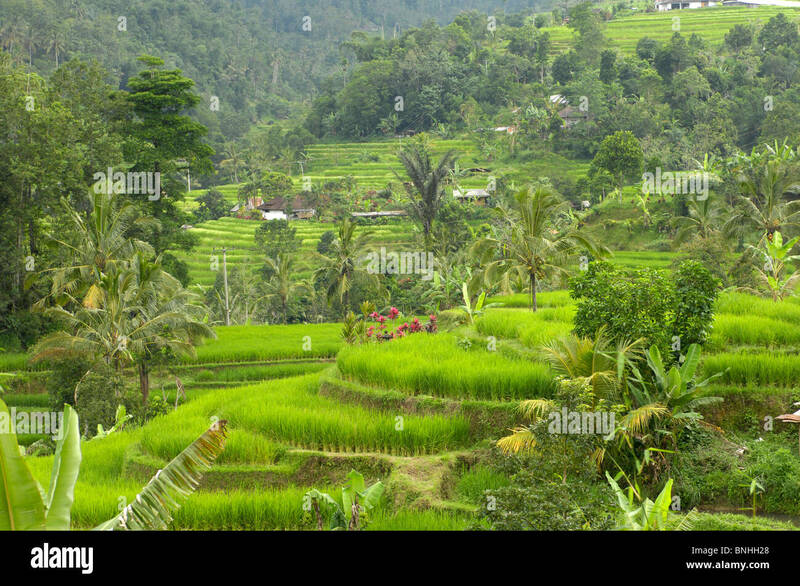 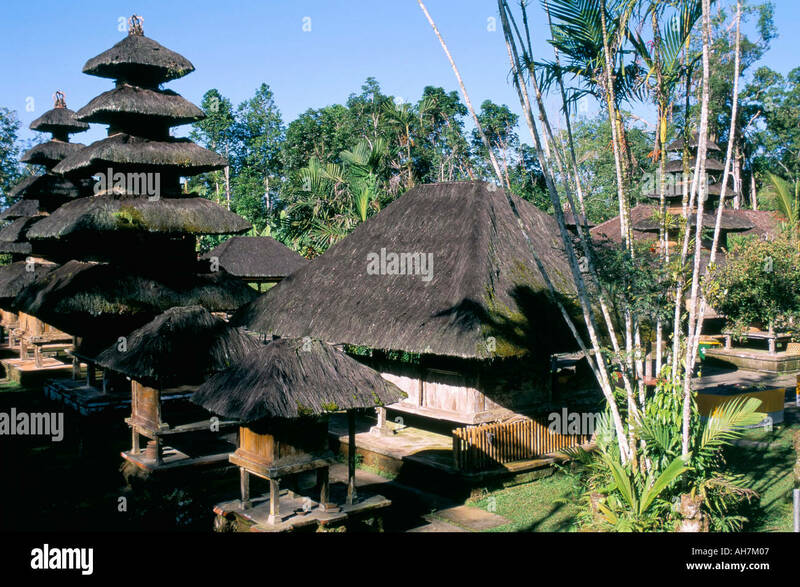 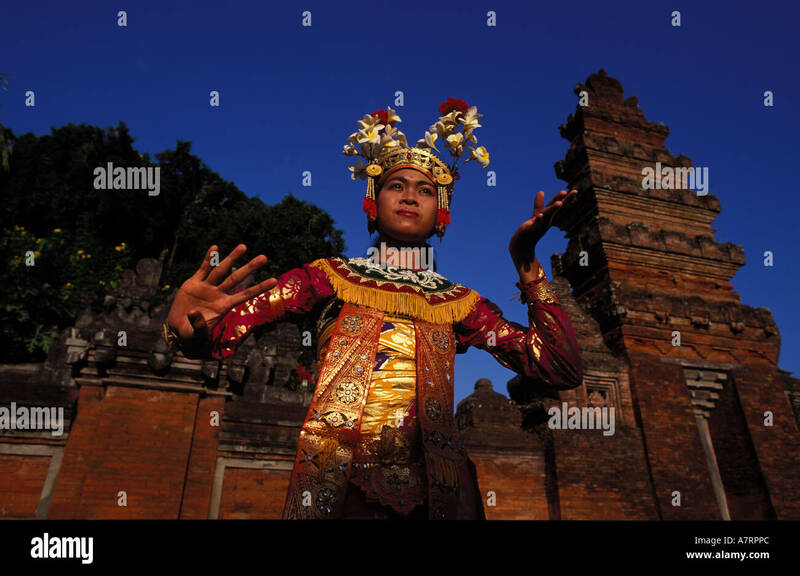 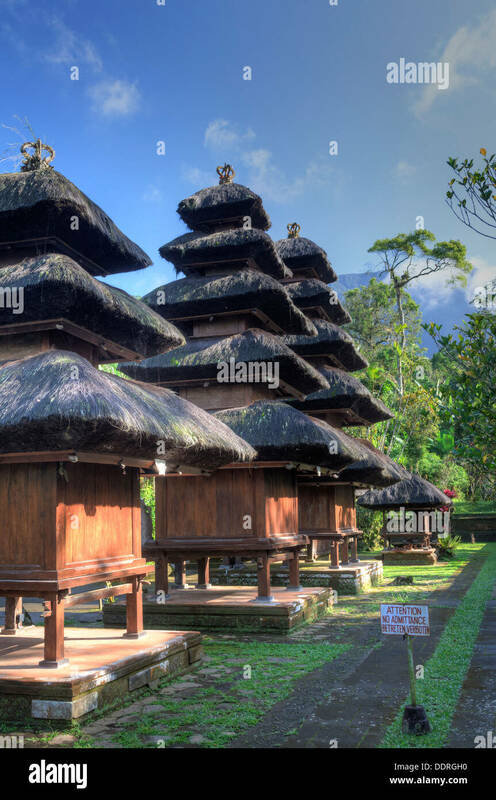 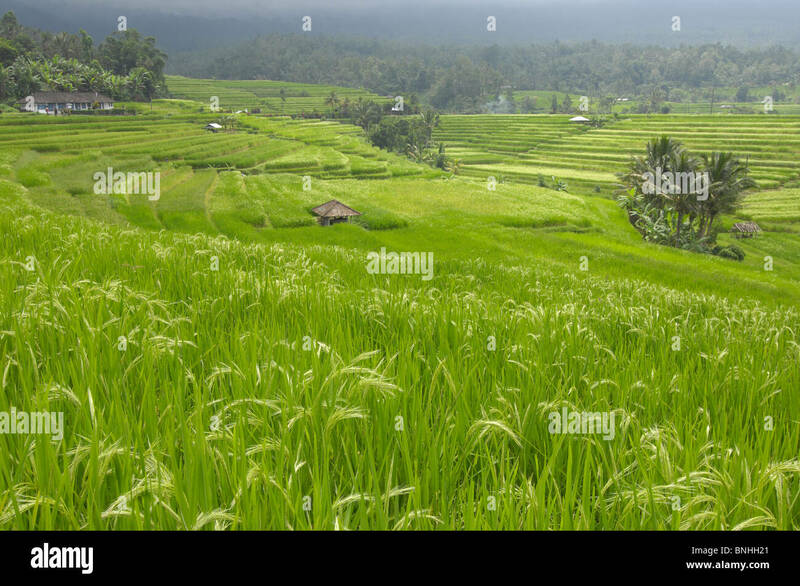 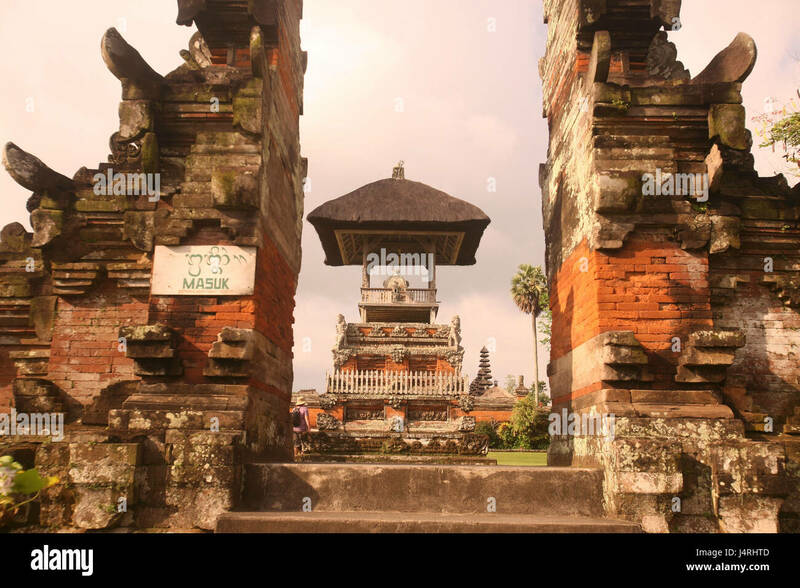 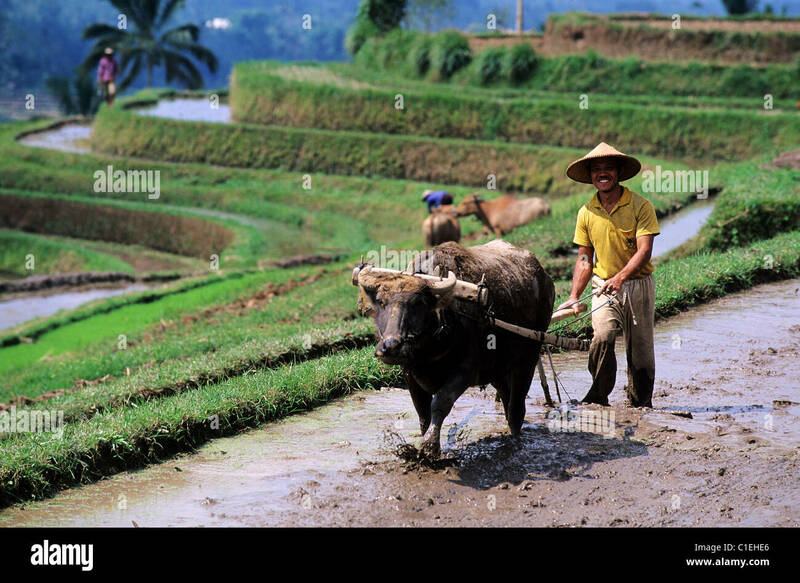 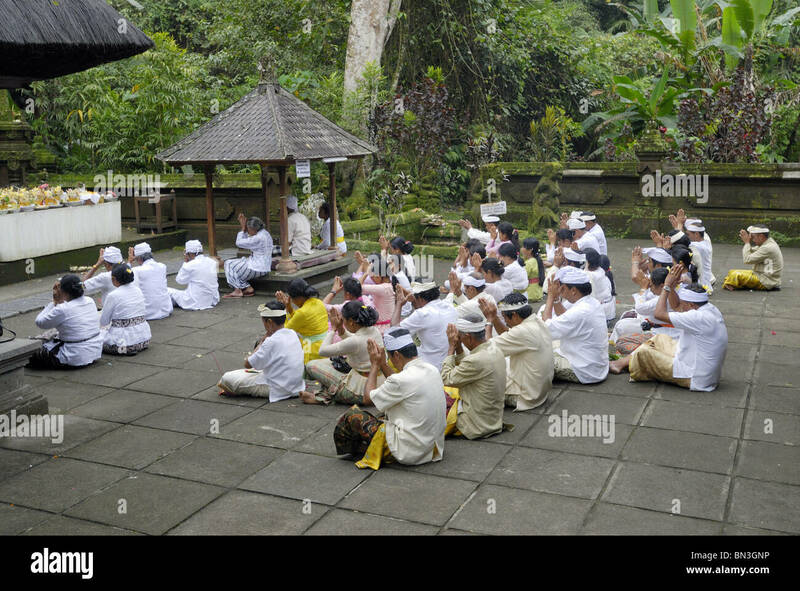 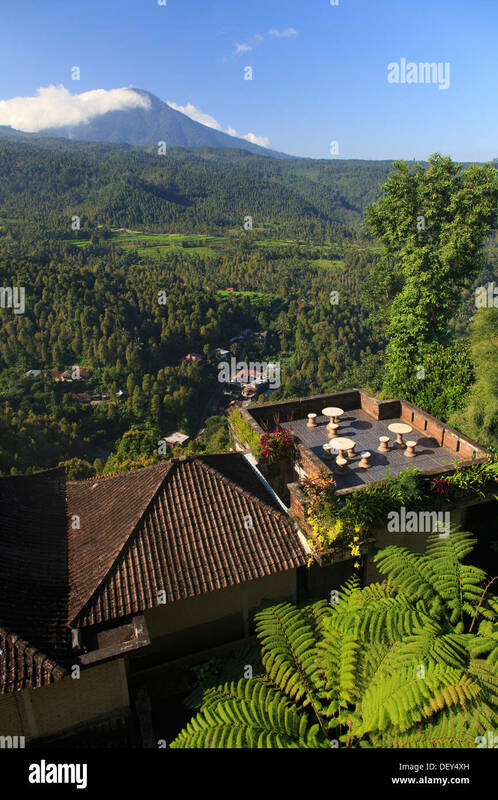 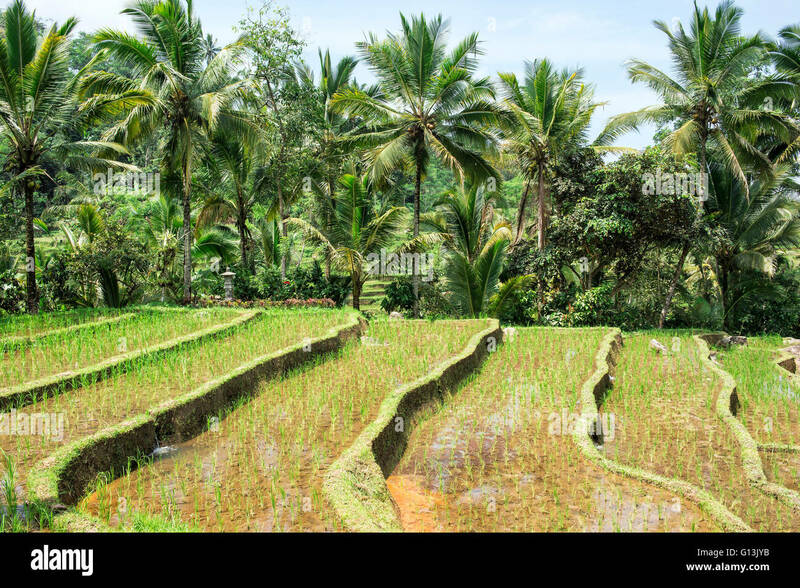 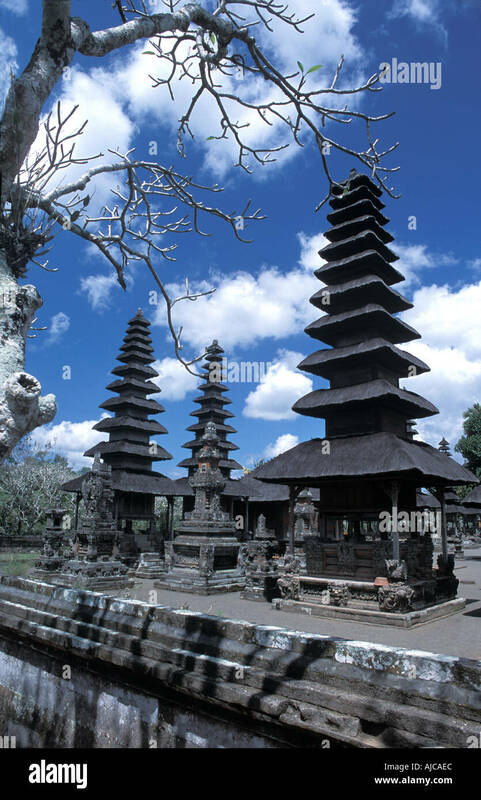 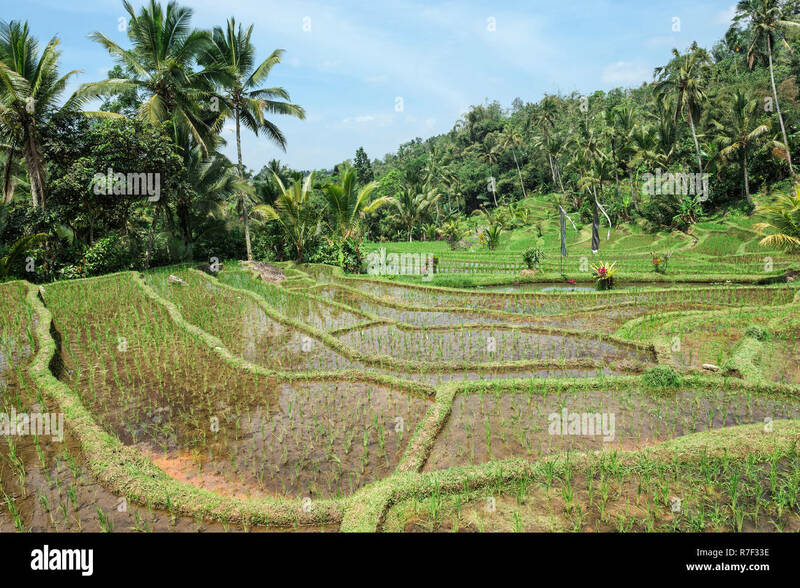 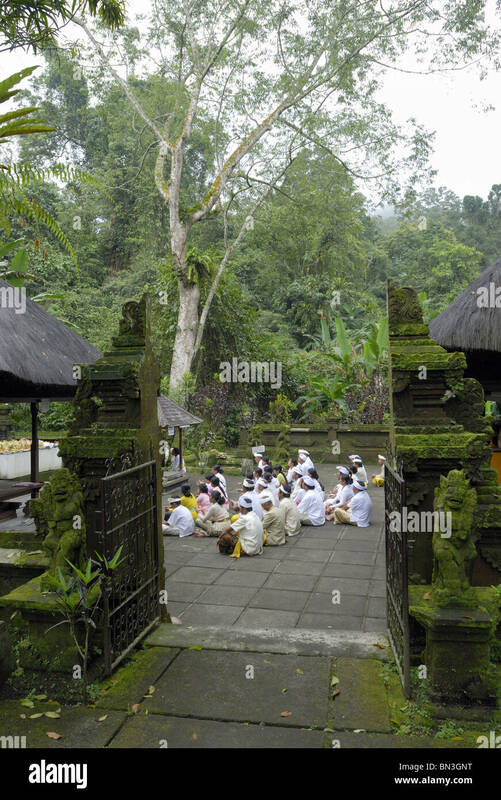 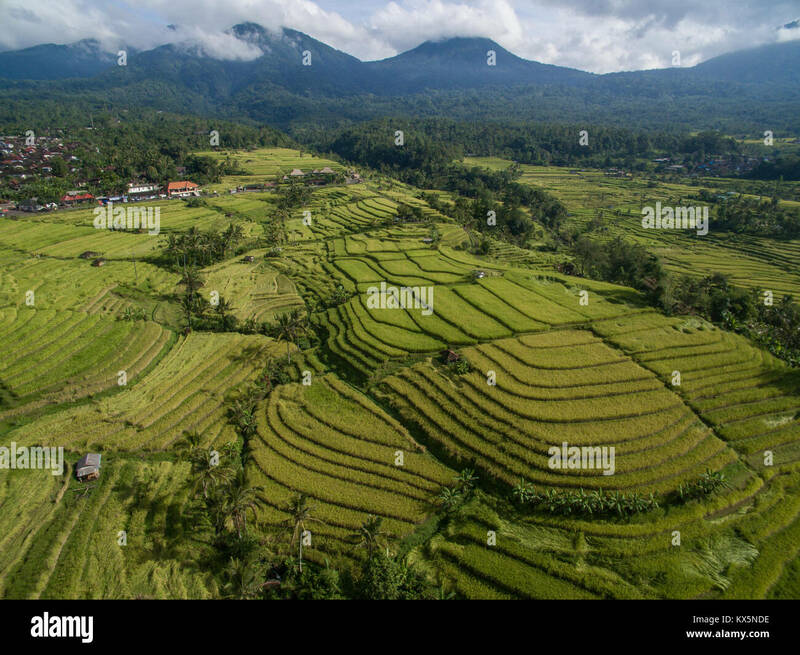 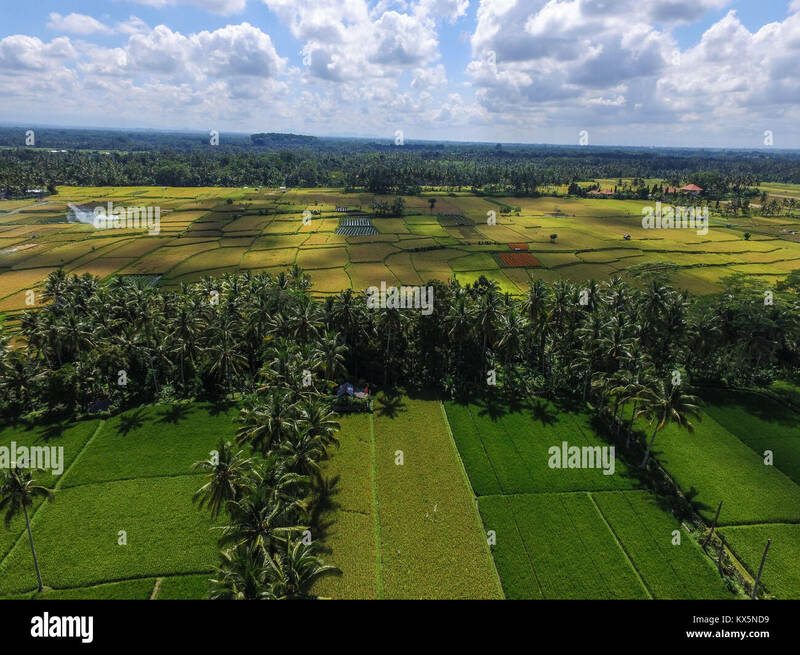 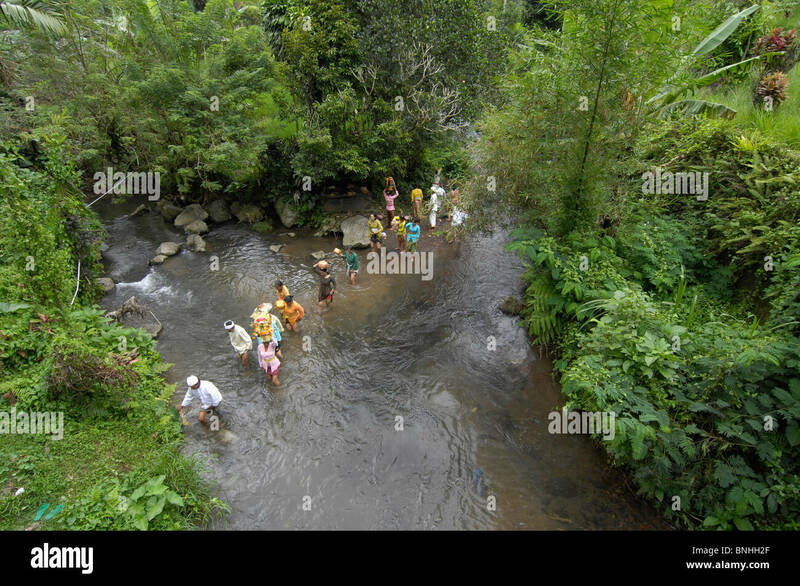 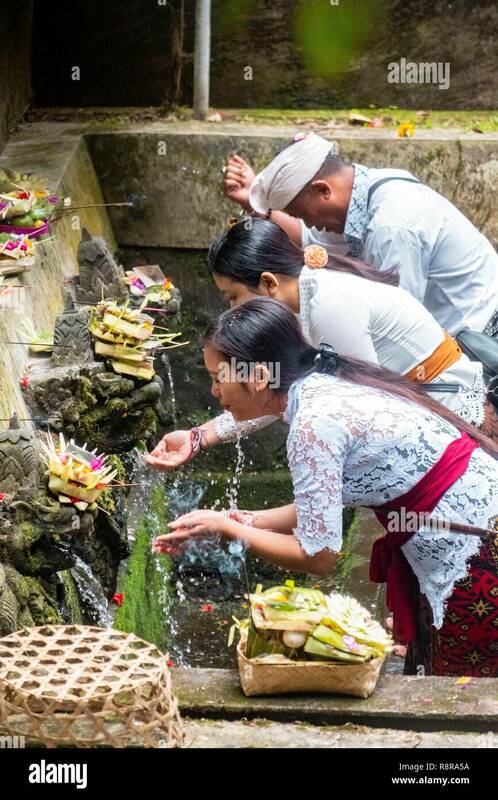 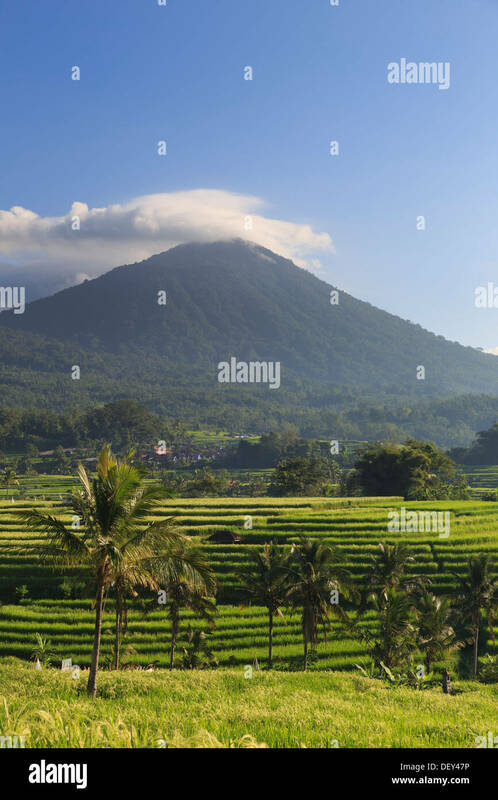 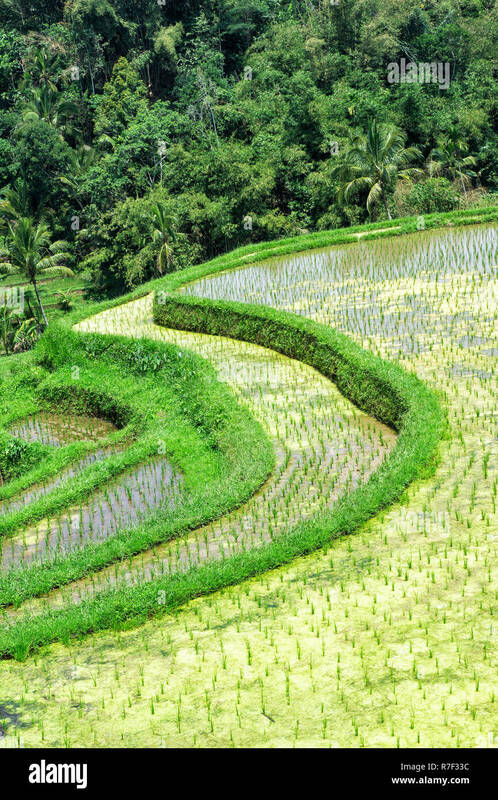 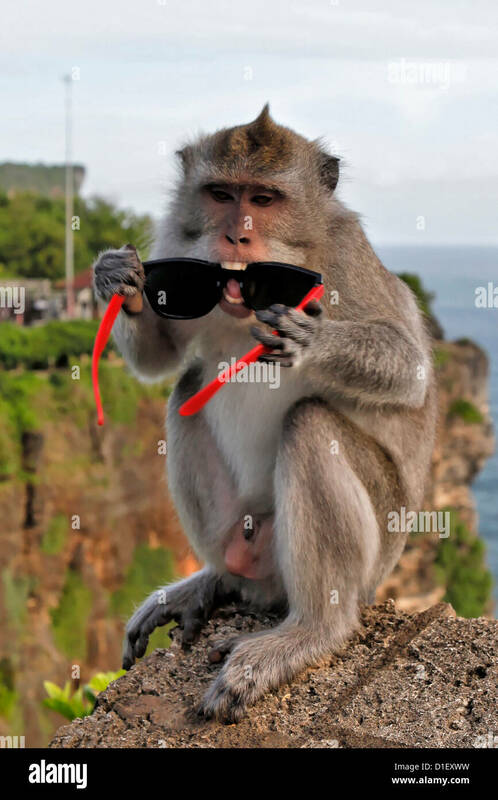 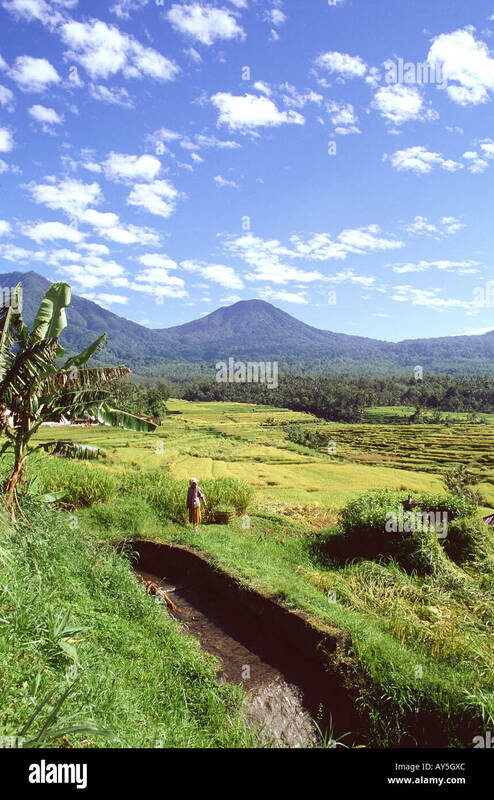 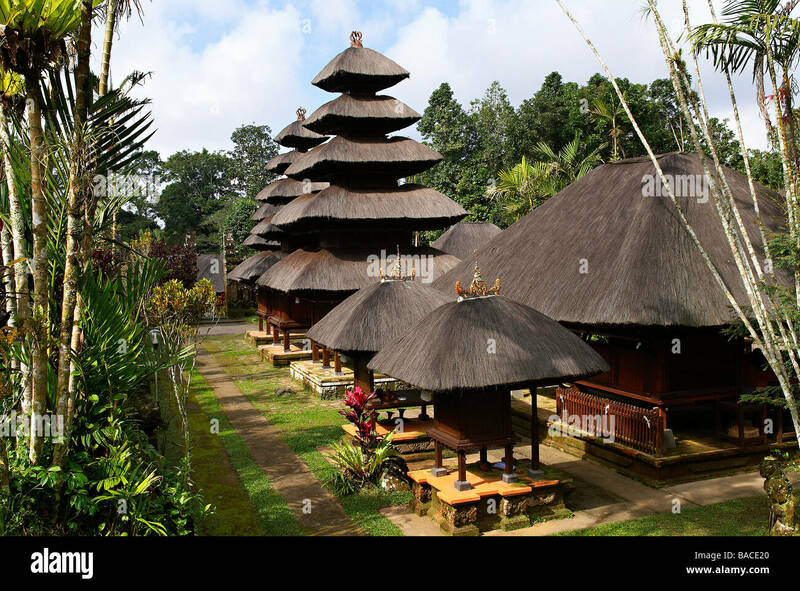 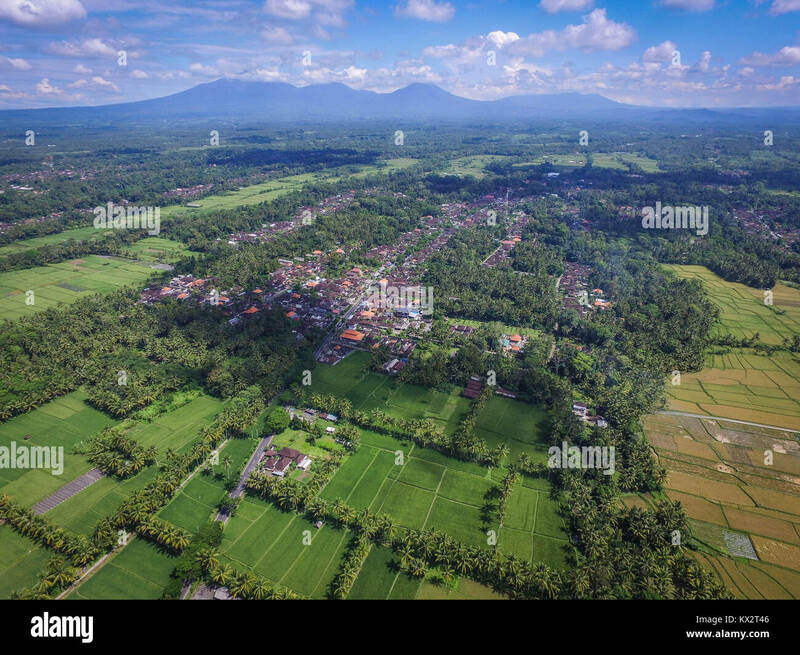 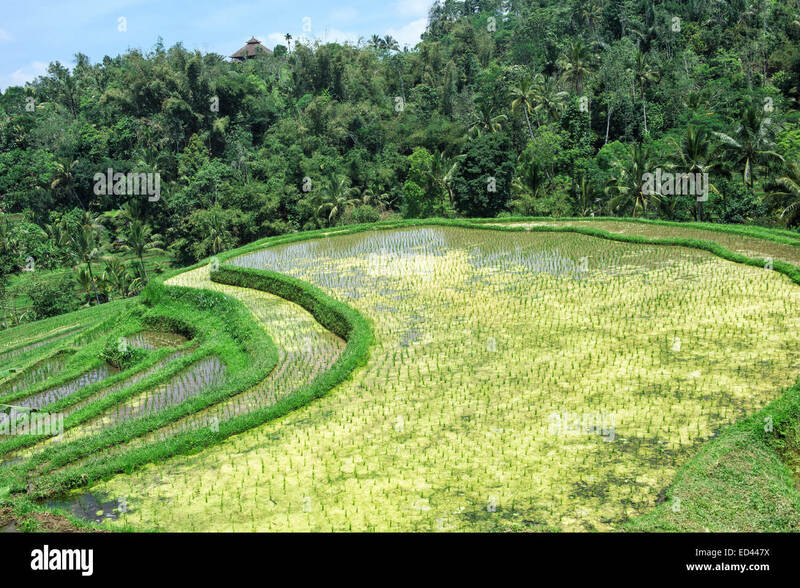 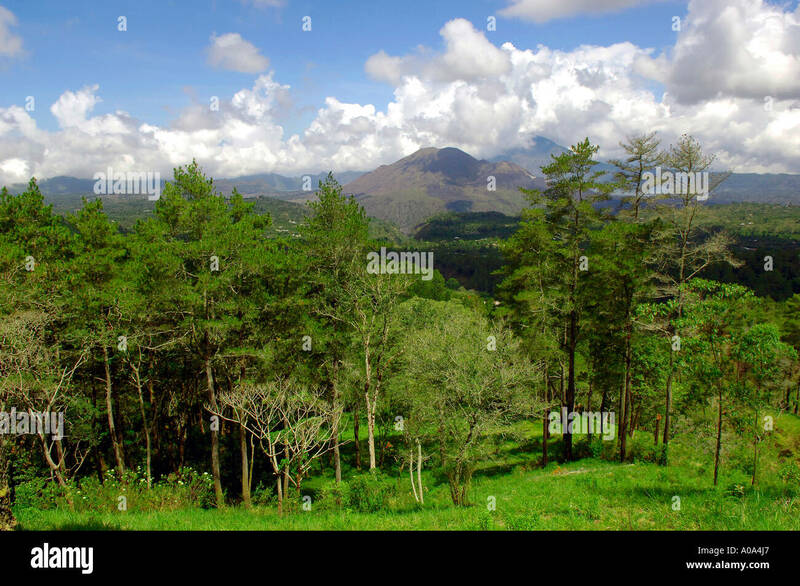 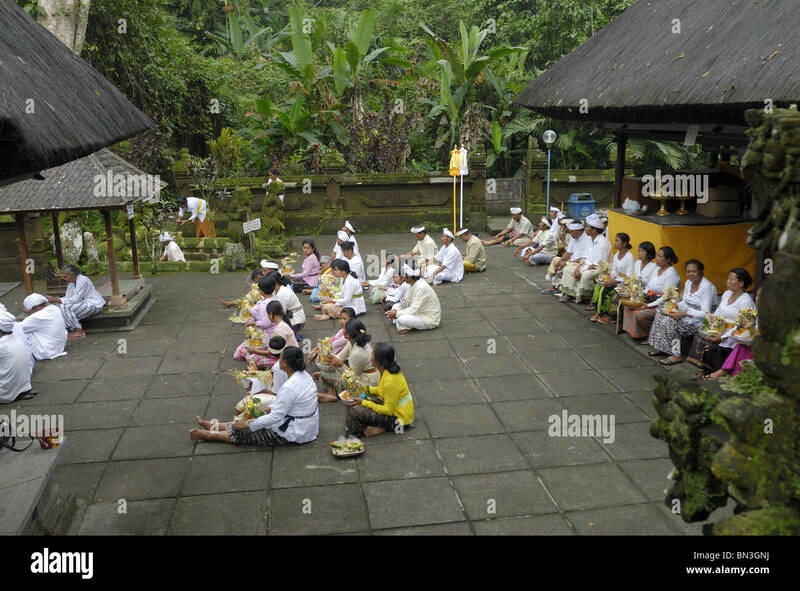 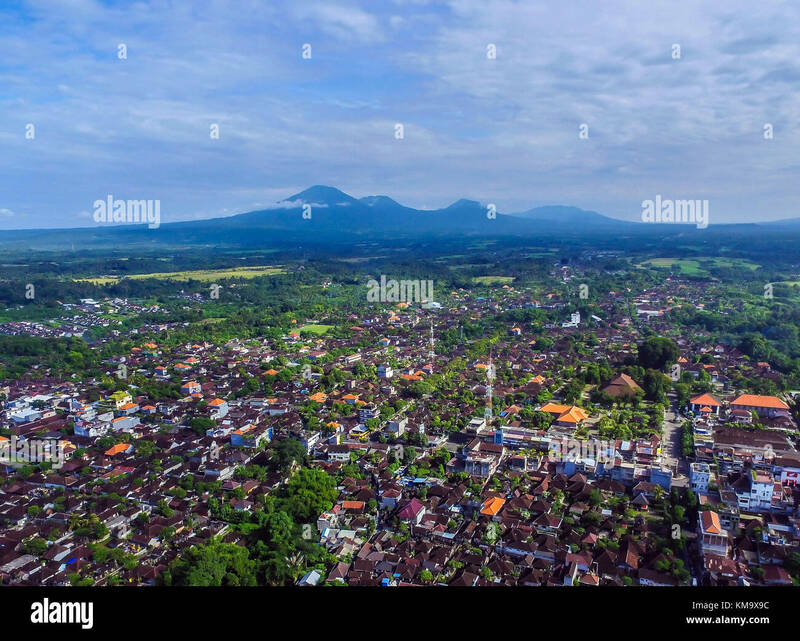 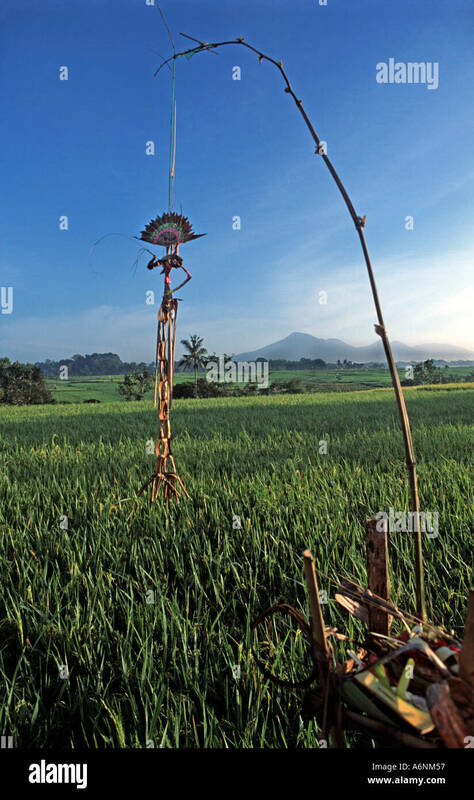 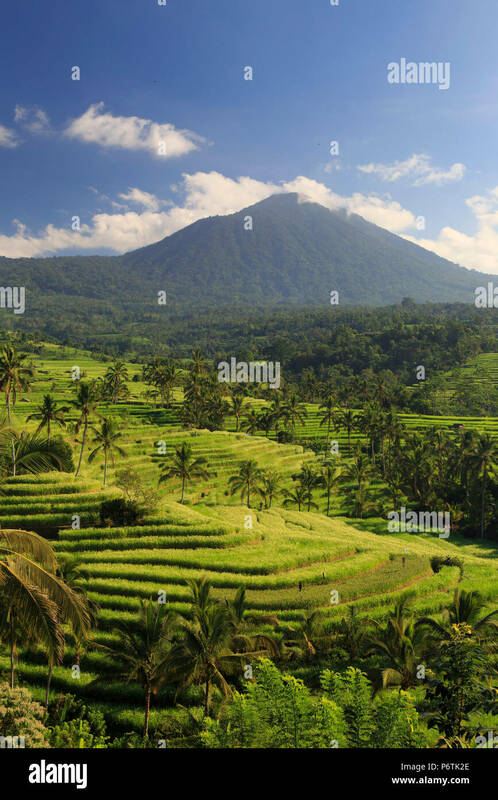 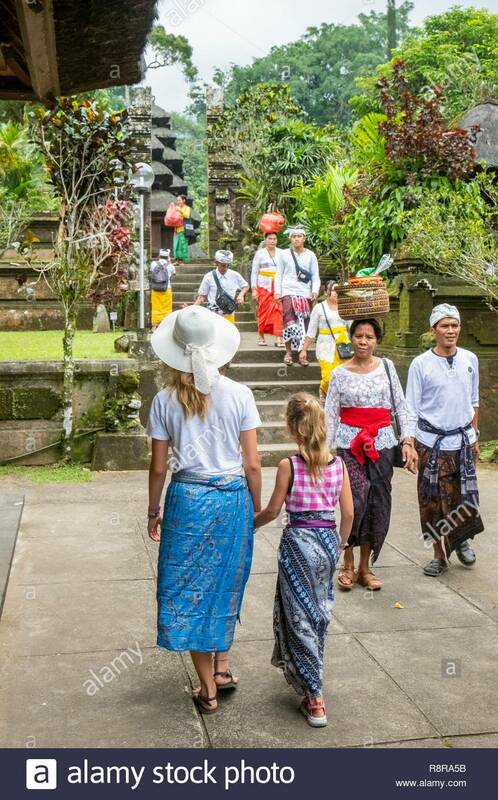 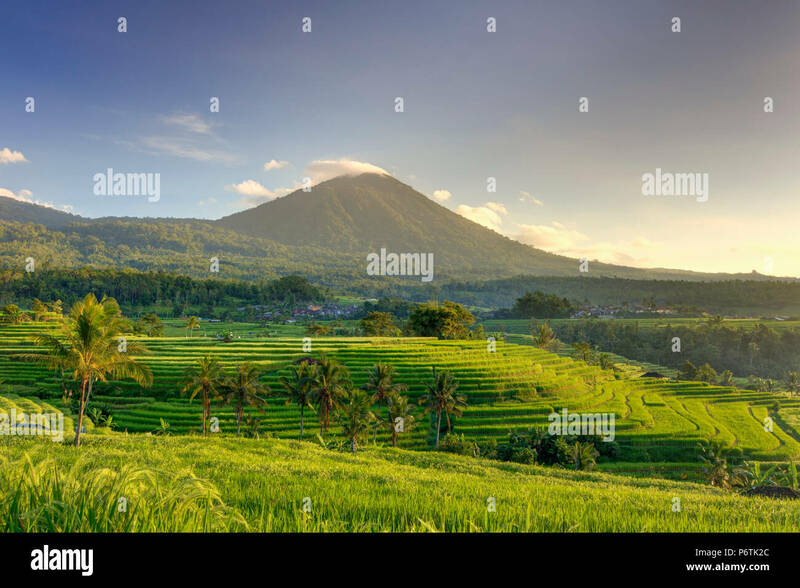 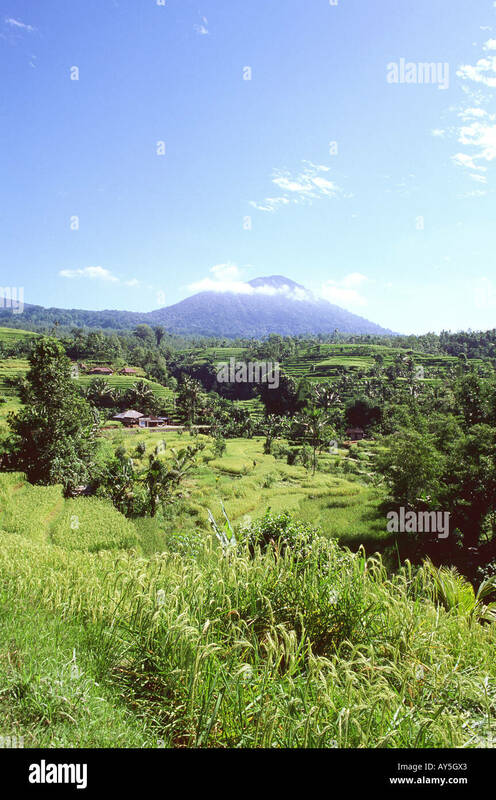 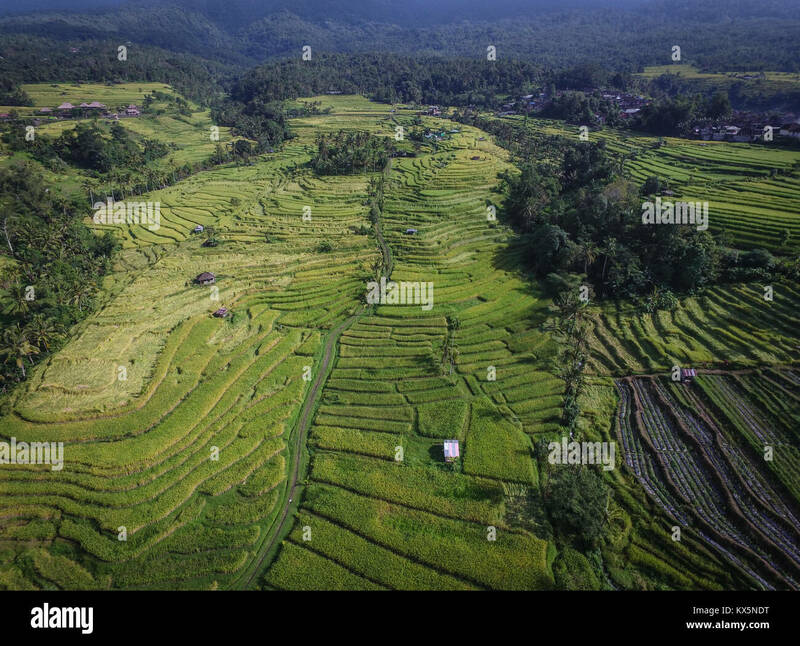 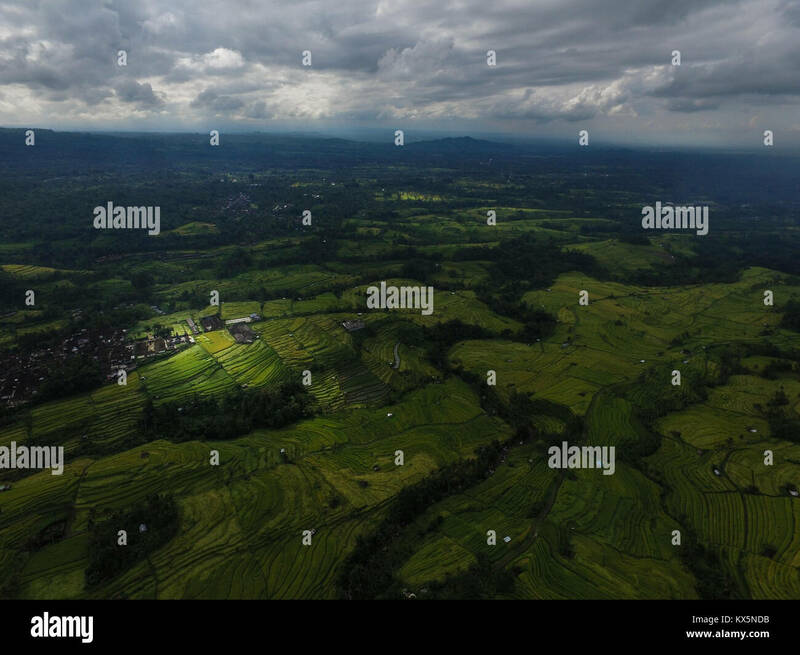 Bali UNESCO World Heritages Jatiluwih Rice Terrace, famous tourist destination in west part of Bali featured by the breathtaking view of landscapes.